It’s a special occasion! 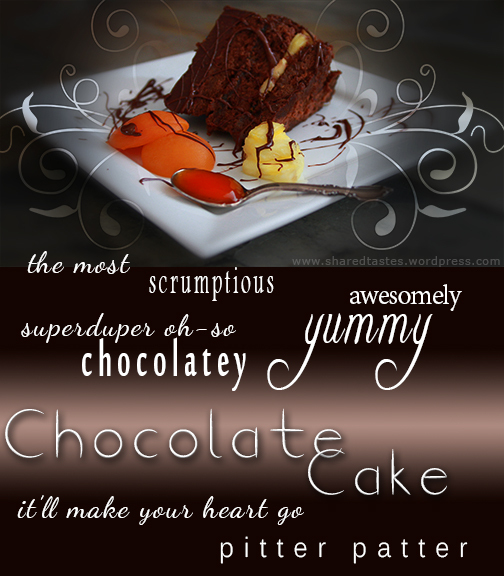 Only something sumptuous and sweet will satisfy the mood and pallet. Delicate aromas float in the air as you approach the bakery. The corners of your mouth lift up as you fill your lungs with the heavenly smells. 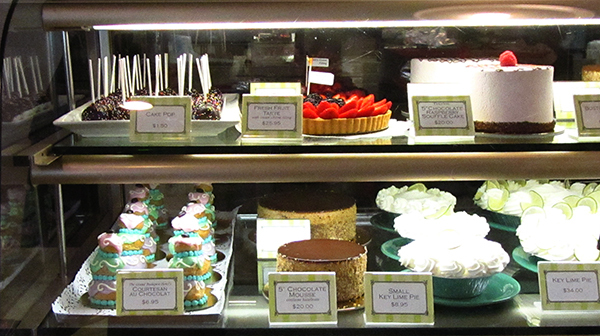 When you step-up to the display case, you see that none of the cakes or pastries have frosting or decorations. Will they still taste good? Surely. But will they cause an ‘oooo’ or an ‘ahhhh’ at the moment of reveal? Many aspects of Indy publishing are appealing because it puts ultimate control of a publishing project in the author’s own hands. You get to create your own original recipe, and blend flavors and textures without a publisher or cover designer in the kitchen telling you to adjust this or that. But just because you have all the tools you need to self-publish, does that mean you should do everything? In every sole proprietorship, the business owner is required to perform the vast majority of the work. However; the savvy business person knows that at times it’s necessary, even critical, to hire an expert. When you are just another author in an ocean filled with Indy authors, a pertinent question becomes how to differentiate your work from all the others in the marketplace? Professional editing is one of the best ways to accomplish this. Here are five tips to find the right professional editor for your book. 1. Decide if you want a local or a remote editor. To find a local editor, tap into your personal networks – ask people you know and put it out there on your facebook or google+ pages. You can contact local writers groups, high school and college English and Literary professors as well as librarians. Initially, I wanted an editor I could meet with in person. By going through the process above, I found several but did not find the one who was the right match for my subject. Eventually, the idea of finding a local editor was discarded in favor of finding the right one – no matter where he or she lived. 2. Contact a professional editors association. The organizations below were the most helpful in my editor search. Editorial Freelancers Association (1,100+ members) has a sort function that simplifies identifying the editors who match your search criteria. Additional resources: Google search – ‘Writers Conferences’ for conferences in your area. 3. Choose an editor who specializes in your genre. Haylee, like pretty much all of my artistic expressions, does not clearly fit into one specific category. It’s a blend of paranormal, Sci-fi and adventure genres with a hint of romance sprinkled in. Because the story follows the main character from ages seventeen to twenty-five, most genre guidelines place it in the Young Adult category. However, when viewed with the other titles in that group, Haylee does not play well with the others. Once I released the Young Adult genre idea, I began to search for editors who specialize in paranormal subject matter. It quickly became clear that this was the right way to go. 4. Understand which editorial services you want. A line editor evaluates sentence structure, grammar, punctuation, spelling and verb agreement. Line editing is the final piece of the manuscript production process before it is ready for publication. Compose a brief editor inquiry, but include enough information about your project so that the editor can make an informed decision. Here is the query e-mail I sent. *Note. To make evaluation easier I asked each editor to make sample edits on the same four pages of my manuscript. I would like to inquire about your editing services. If it looks like a project you may be interested in, please let me know the next step. A new adult, paranormal, romantic, time travel, thriller. How can you stop being lonely when your touch destroys everyone you love? Growing up with a father who could not climb out of his grief stricken oblivion, Haylee Garrett was left to fend for herself. The desperately lonely girl is delighted with the sudden, dramatic physical changes that come over her on her seventeenth birthday. The boy she has been dreaming about for years finally sees her. But with those changes comes a sinister drive; a fierce undeniable hunger. Haylee’s victims become hollow remnants of themselves. After her personal life is turned to ruins, Haylee is unceremoniously pulled through time to San Francisco during the 1849 Gold Rush. It is here that she must find the only person who can help her…the last Traveler in their lineage. Emis Laurent is an infamous French Seer living the bawdy life of an entertainer at the Bella Union, a brothel in heart of Portsmouth Square. Emis has no intention of following the predestined course of their ancestors. Haylee discovers an implausible alliance with two Irish emigrants; a friendship with fifteen-year-old Edward Keener and a reluctant, unavoidable love in his older brother, Reece. Reece is the unfortunate recipient of fallout from Emis’s wayward plan. Can he bring a sense of order back to their lives after the Traveler has come and gone? Every editor I contacted responded to my e-mail query. Each of them was timely, polite and had unique talents and skills. I was not prepared to like all of them! Once I started comparing the sample edits, one clearly stood out – Erica Ellis. Her changes sounded like my own voice. She took the time to explain Chicago Manual of Style rules and passed along information that helped with ‘Track Changes’ in Microsoft Word. Through the process of working with her, I learned to improve my writing and was overjoyed to see professional quality that the book took on after she was finished. Erica lives too far away to take out to lunch. very happy and appreciative client! In my own Indy production process, professional editing was the area where I planned invest in an expert. I think it is a critical component in taking a manuscript from DIY – OK to a polished product that is ready for readers. 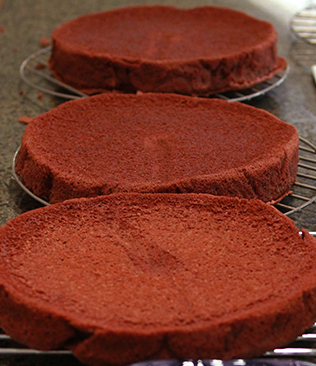 It’s like adding the frosting and finishing touches to a long and challenging baking project. Thanks for this smartly-written and informative article! May I add one source to your professional editors organization list? Please check out the Northwest Independent Editors Guild (www.edsguild.org). We have over 300 members covering all forms of editing in both fiction and non-fiction books, as well as technical, academic, and corporate communications. Our members come from Washington state, Oregon, and to a small degree, Idaho. Our searchable directory makes it easy to find the right editor for one’s project. Thanks Andrea! Additional resources are always appreciated. That’s a great analogy. I agree. Professional editing is priceless. I do a lot of review swaps, and this is the difference between 4 and 5 stars (or 3 and 4, or even 2 and 4!). I think readers ‘instinctively’ know when they read something with issues (even if they can’t write perfect prose themselves). I just checked out your website….that French-Style Apricot Almond Tart will be adding wonderful smells to my home in the not too distant future. Previous PostPrevious Get your free Haylee eBook before it’s gone!